TurnTime4Life c/o Turn Time Inc. If you are a healthcare professional, then you may already know the importance of having CPR & AED certification. It is equally important to maintain your certification by being re-certified every two (2) years. 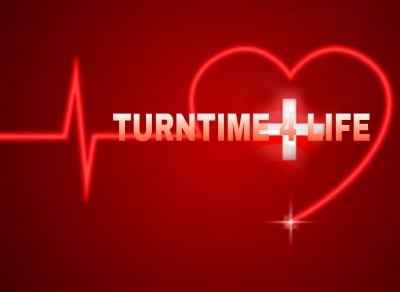 TurnTime4Life c/o Turn Time Inc. provides Basic Life Support CPR & AED training for healthcare providers in need of this life saving service on their jobs. TurnTime4Life c/o Turn Time Inc. also develops partnerships with the business community, groups, and individuals seeking prevention services. 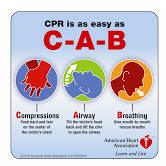 CPR training is required for most healthcare providers. TurnTime4Life c/o Turn Time Inc.
provides classes for those requiring certification or re-certification. 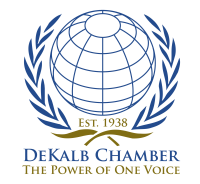 Classes usually last between 2-4 hours depending on the size of the class and the type of certification you are seeking. An American Heart Association ecard is issued onsite after successfully completion of the class. TurnTime 4Life c/o Turn Time Inc. provides mobile certification services upon request (prior approval for dates necessary). T-Time to call 911 immediately! Turn Time Inc. c/o TurnTime4Life will distribute stroke awareness handouts to make the public aware to act fast when someone is experiencing signs of a stroke. Free Blood Pressure Checks Onsite! Hypertension (High Blood Pressure) is a life threatening condition. 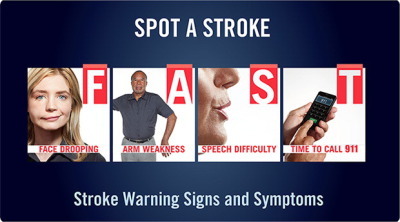 Many people are not aware that they have this condition until they are seen by a physician. If your blood pressure (BP) is >120/80, this range indicates pre-hypertension. Hypertension Awareness and Prevention handouts will be provided onsite. If your BP is > 140/90, you will be given a referral to visit your primary physician immediately or advised to go to the nearest medical center for further evaluation.